Inuit testifying at Quebec's inquiry into how Indigenous people are treated by Quebec's public servants have told Commissioner Jacques Viens heart-wrenching stories of ignored pleas for help and delayed service. The commission is visiting Nunavik for the first time since hearings began nearly two years ago. Kuujjuarapik's community centre echoes with the sounds of Mary Pirti Kumarluk's sobs. It's been 16 months since Mary's 34-year-old son Levi died after being struck by an all-terrain vehicle late the night of July 31, 2017 in Inukjuak, on the east coast of Hudson Bay. "It breaks my heart, seeing a picture of my son, because I miss him. I wish I'd been holding him at the clinic," said Mary Kumarluk in an interview with CBC News. Mother and daughter testified Tuesday before Commissioner Jacques Viens at the inquiry into how Quebec's public service treats Indigenous people. The commission is in Kuujjuarapik this week, 350 kilometres south of Inukjuak on the Great Whale River — its first visit to Quebec's Inuit territory of Nunavik since the inquiry began nearly two years ago. Would Levi still be alive if he'd been qallunaaq? 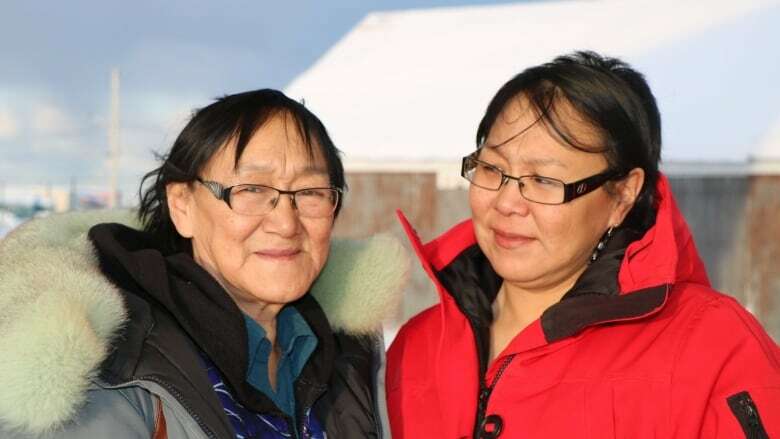 Siasi Kumarluk says her brother would still be alive today if he'd been qallunaaq, the Inuktitut word for someone who is a non-Inuk, particularly someone of European descent. She told the commission that health-care workers at the nursing station did not take Levi's injuries seriously enough. Instead, she said, they told him he was "a strong hunter" and didn't need emergency transport to the nearest health centre where radiology equipment was available. The coroner's report, obtained by CBC, shows he'd been diagnosed in Inukjuak with chest pain, abrasions, a lacerated knee, a hematoma at the back of his head and a suspected fractured heel. "If he took that medevac that night, he would have made it for sure," said his sister. The coroner's report doesn't make any mention of whether emergency transport was available or why the 34-year-old man had had to travel alone on a commercial flight, nor why he had still not obtained a chest X-ray 17 hours after the accident, despite complaining of severe chest pain. The Kumarluk family's experience is not an isolated case. A support worker for the Viens Commission read into the record the statement of an Inuk woman from Inukjuak​, who said her mother died because nursing staff failed to send her out of the community for tests. Elizabeth Williams' mother Kitty was diagnosed with colon cancer more than a year after she started complaining of pain. In the statement, Williams said when she would bring her mother to the nursing station because the 70-year-old woman was so racked with pain, health-care workers told her, "You just want to go to Montreal." Ida Nulaiyuk testified that she was forced to choose between having an abortion or having her leg amputated, because a wound wasn't treated properly. 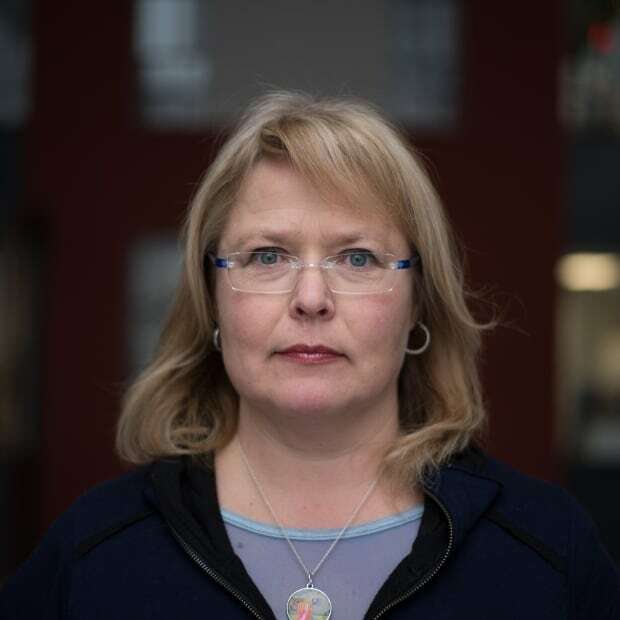 A nurse "saw me in pain, and she asked me, 'Why are you here?'" Catou MacKinnon started working for CBC in New Brunswick as a reporter and then as the Martime Noon correspondent. Since 2004, she's been reporting on stories from all over the province of Quebec.